The name is an ancient Taino Indian word for the bunches of tobacco leaves that Columbus first saw being smoked by the original inhabitants of Cuba – the earliest known form of a Habano. 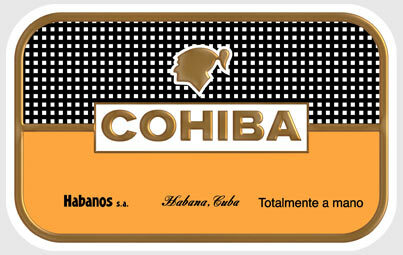 The leaves for Cohiba are the “selection of the selection” from the 5 finest Vegas de Primera in San Juan y Martínez and San Luis districts of the Vuelta Abajo zone. Uniquely amongst Habanos up to three of Cohiba’s filler leaves, the seco, ligero and the rare medio tiempo, undergo an additional fermentation in barrels. This unique process produces a special aroma and flavour you will only find in Cohiba. 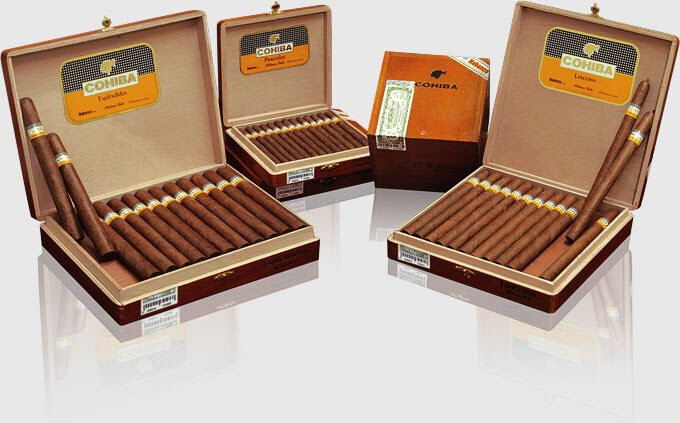 Cohiba encompasses four different Líneas or Lines. First there is the Línea Clásica whose six sizes were introduced between 1966 and 1989. 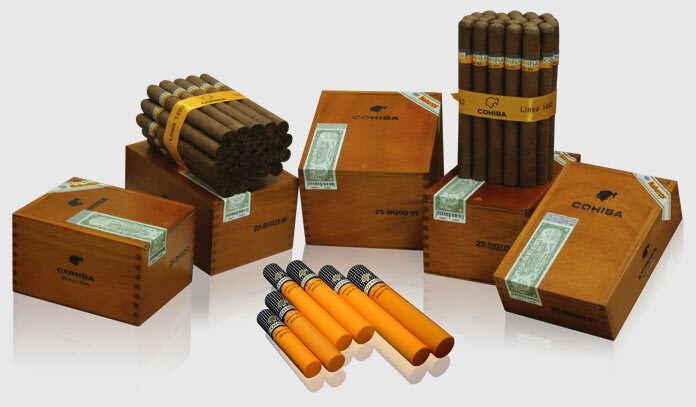 Then there is the Línea 1492, five sizes of which were launched in 1992 to commemorate the 500th Anniversay of Columbus’s arrival in Cuba before one further size, the iconic Siglo VI, was added in 2002. The Línea Maduro 5 consisting of three sizes each wrapped in dark maduro leaves specially aged for five years was launched in 2007. 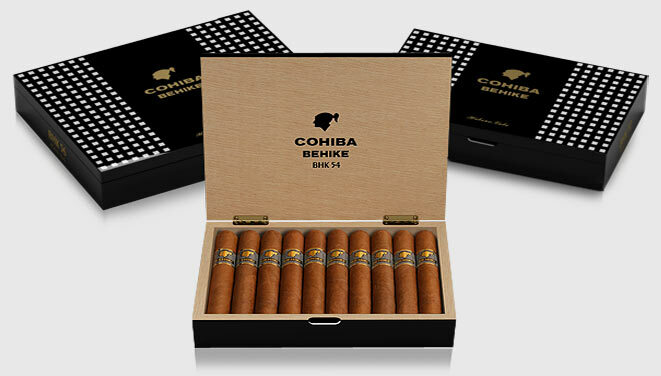 And most recently, the Línea Behike, whose three sizes made their debut in 2010, was added as the most exclusive line of all. In its filler blend it uses the rare medio tiempo leaf, which is found only amongst some of the top two leaves of sun-grown tobacco plants and brings an exceptional richness to the taste of the Habanos. Through such constant innovation, Cohiba has held its position at the leading edge of the cigar world. 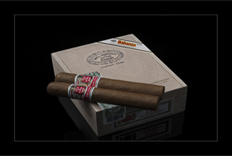 It was also the first Habanos brand to offer a Reserva cigar in 2002 and a Gran Reserva in 2009 made with tobaccos specially aged for a minimum of three and five years respectively. Totally by hand. A description created in Havana to differentiate between Cuban methods of making cigars by hand from the semi-mechanised metods used elsewhere that can legally be described as "Hecho a Mano" or "Hand Made".